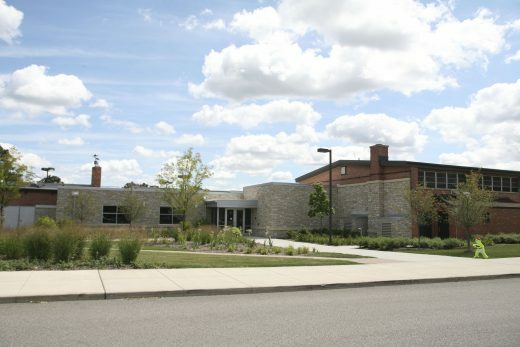 The “home” of the Barrington Park District, Langendorf Park houses the main facilities of the Barrington Park District. 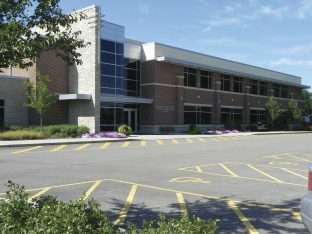 The Fitness and Recreation center features the administrative offices, a state-of-the-art 4,500-square-foot Fitness Center, gymnasium with walking track, meeting and community rooms, two preschool rooms and more! Also featured in Langendorf Park is the Langendorf Aquatic Center which is home to the Freddie Herriman Pederson splashpad. 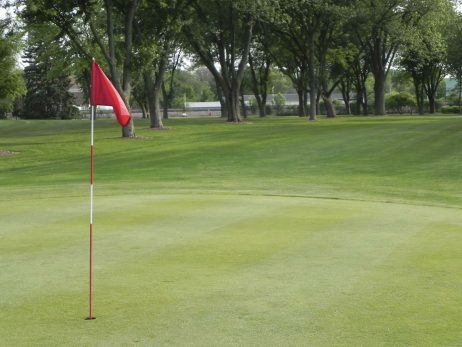 Take a walk around the park and enjoy any of the three playground or tee-off at our 5-hole, par 3 Golf Learning Center. 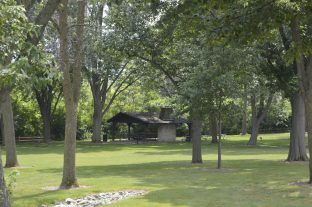 Langendorf Park offers many picnic sites for you to enjoy as well as picnic shelters. 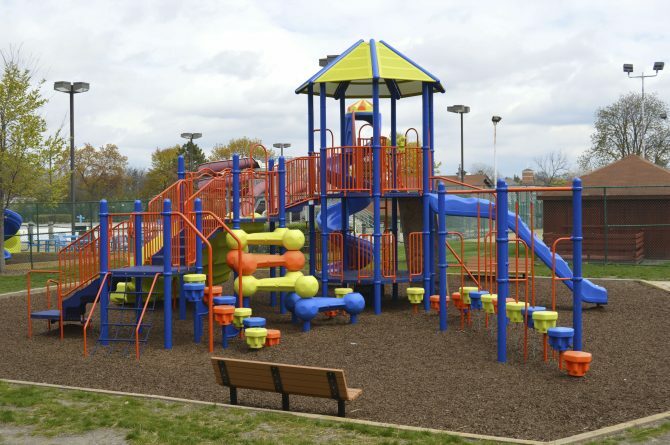 At Langendorf Park there truly is something for everyone.